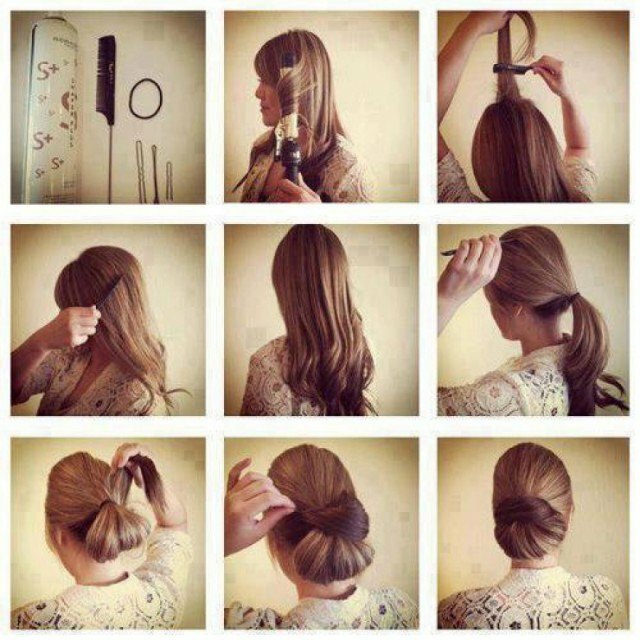 If you are an exquisite woman, you won’t be satisfied with just one hairstyle all the time. 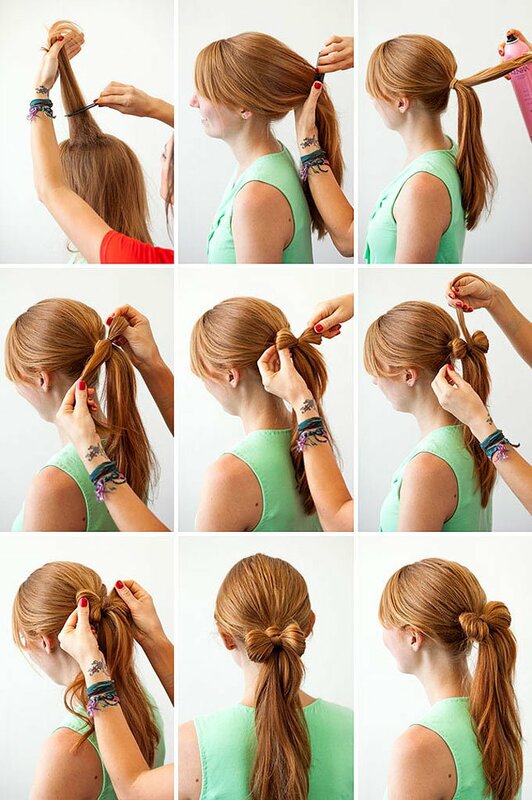 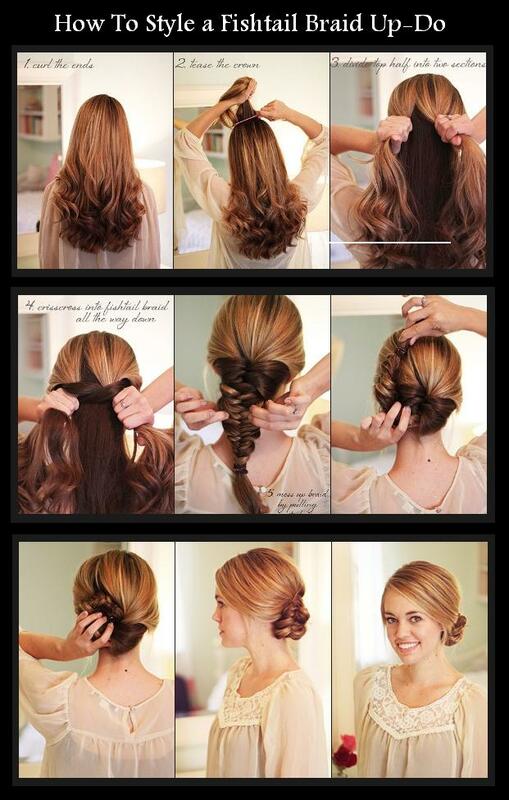 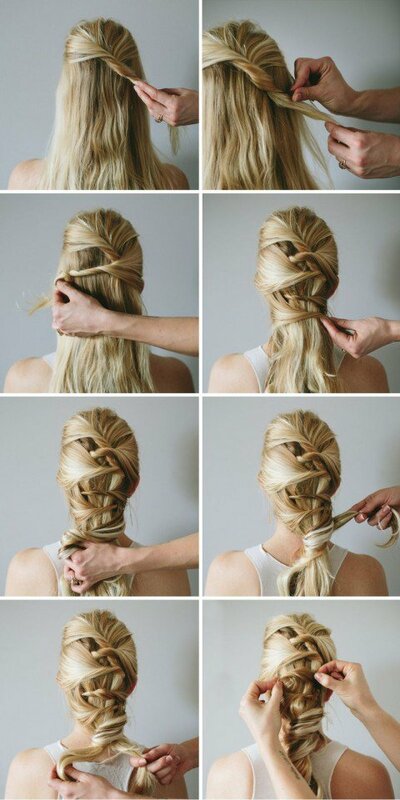 In this post, we are going to share with you some stunning yet quite simple hairstyles for you. 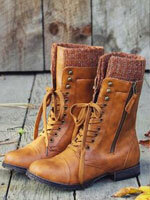 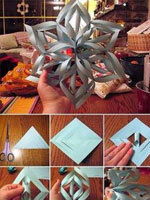 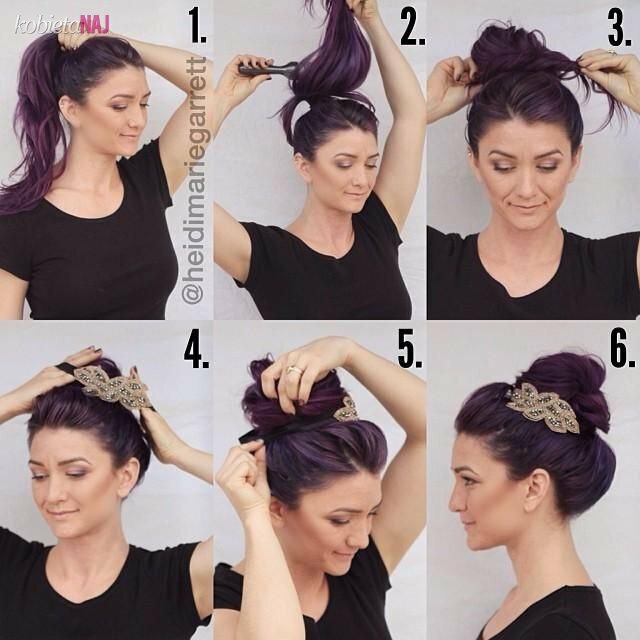 If you like them, just follow these step to step tutorials. 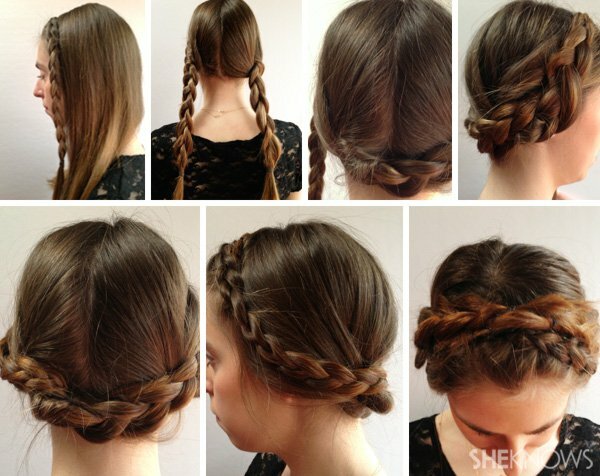 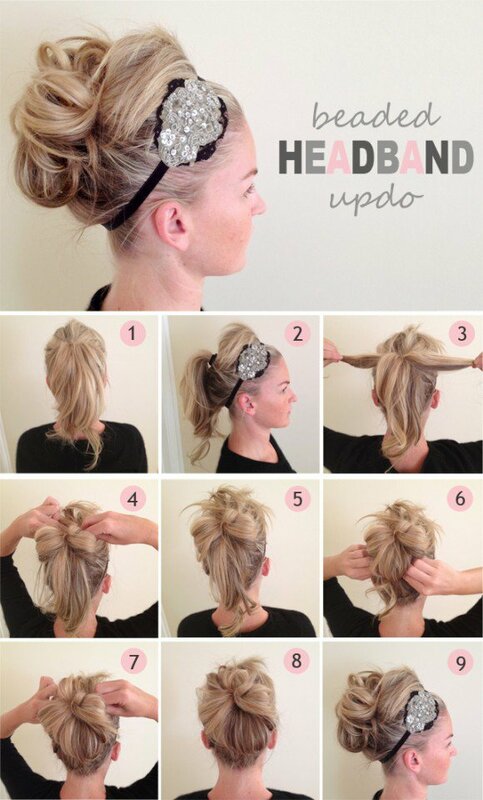 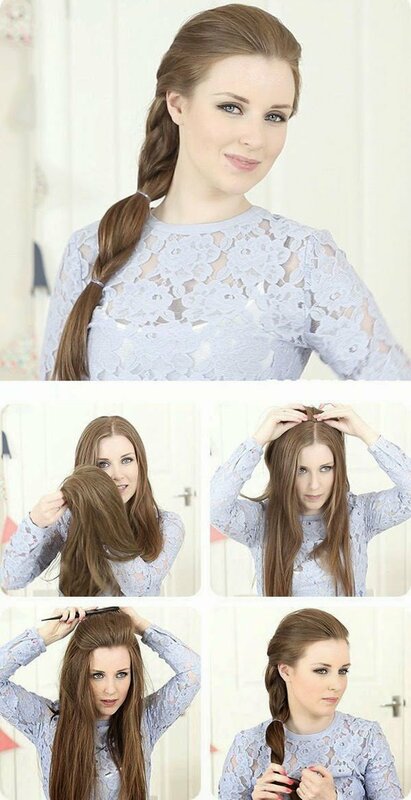 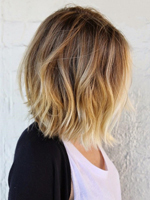 There are altogether 15 different hairstyles and every day you can can experiment with a new one.